I feel like the rose is going to tear through my laptop screen. Nice 3d efffect. Una imagen perfecta de una rosa! Nicely done Manoli. What’s not to like with a red rose? 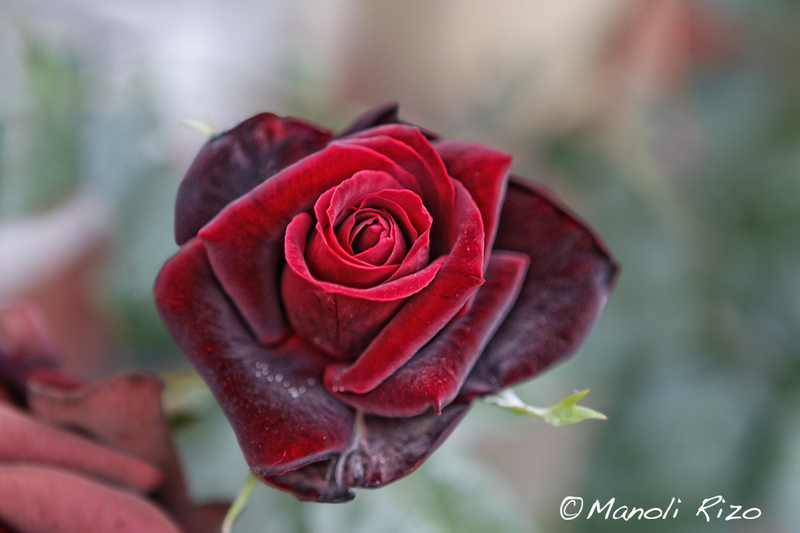 A very beautiful picture of this rose, Manoli.